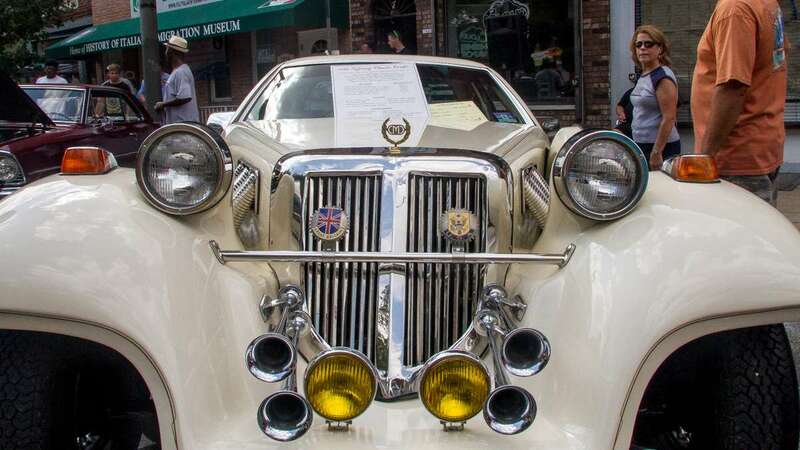 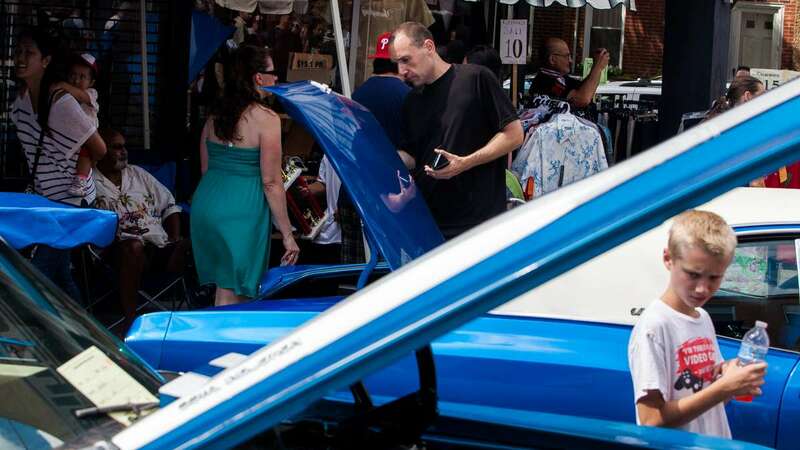 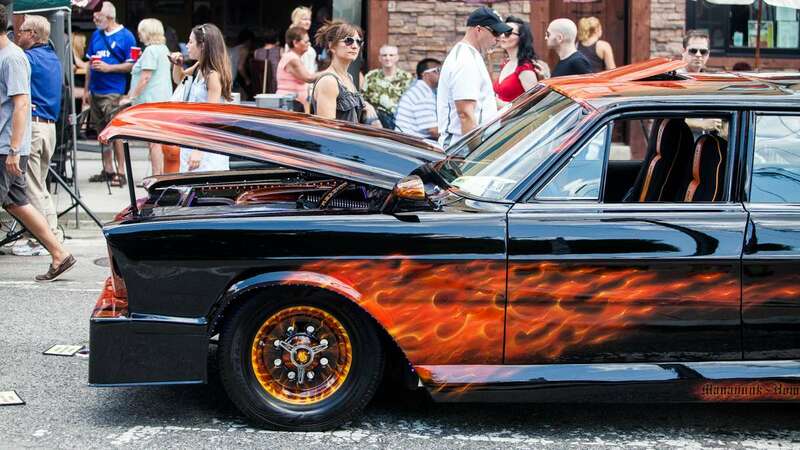 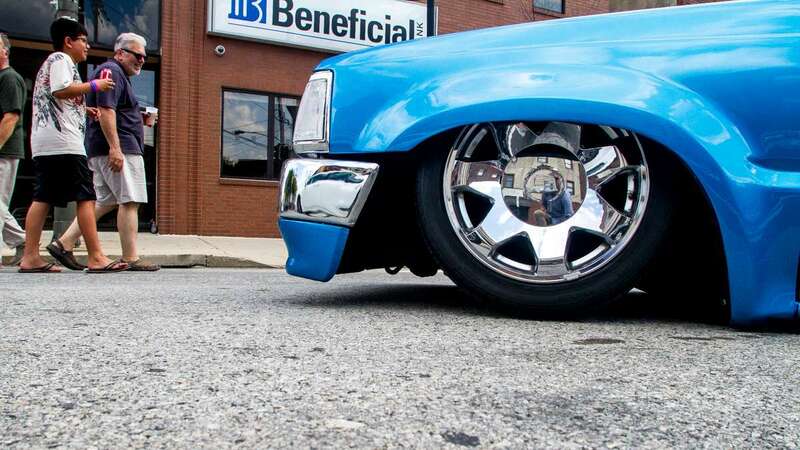 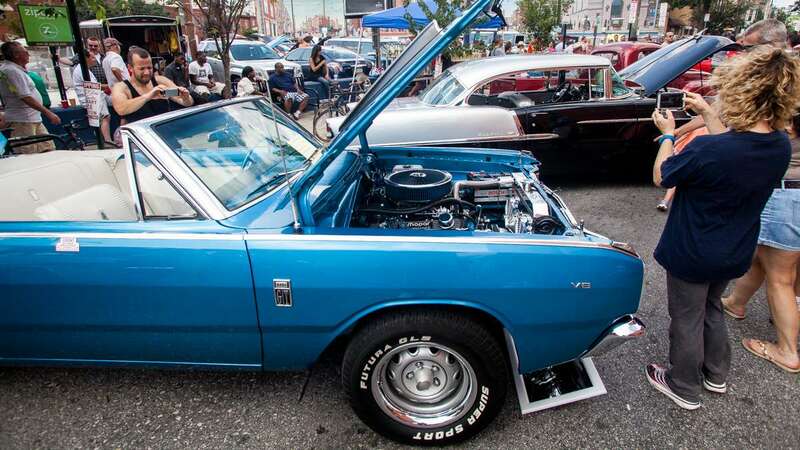 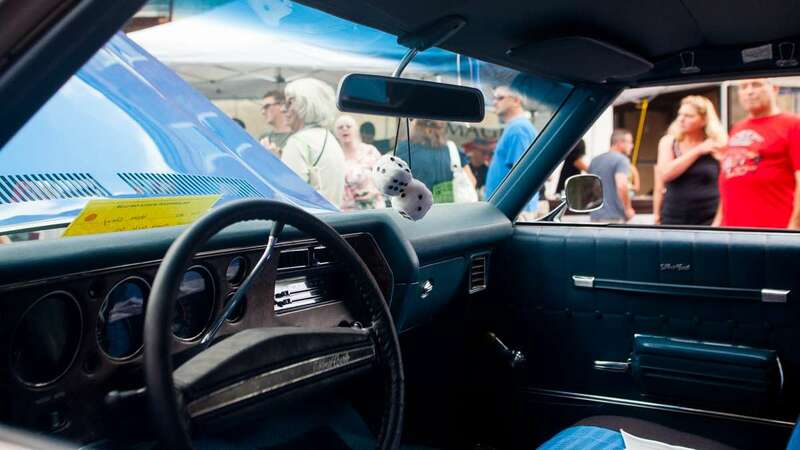 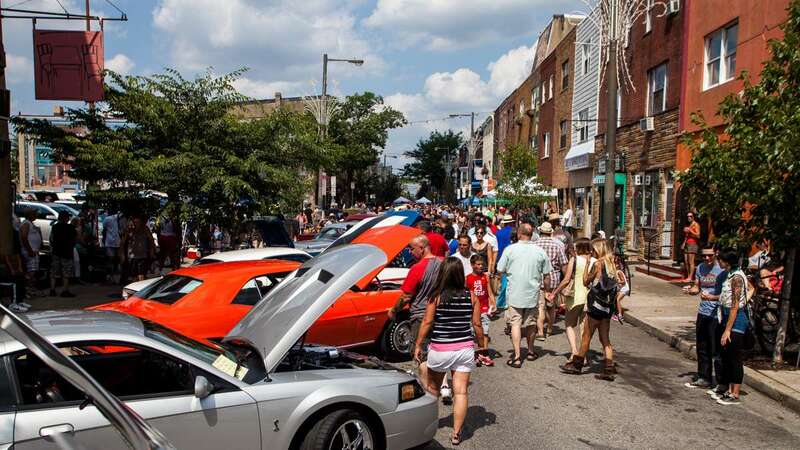 Hundreds of classic American muscle cars, modern updates of the classics, luxury cars, a Ford Model A and one Volkswagen Beetle lined Passyunk Avenue from Dickinson to Broad Street in South Philadelphia Sunday afternoon for the 9th annual Car Show and Street Festival. 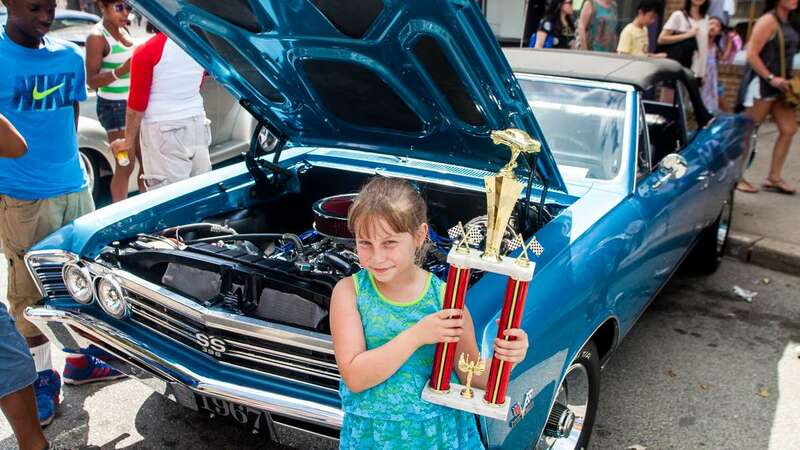 Seven-year-old Angelina Vargas of Overbrook proudly held up the Top 50 trophy awarded to her “pop-pop” Frank Bellocchio for his 1967 Chevrolet Chevelle SS. 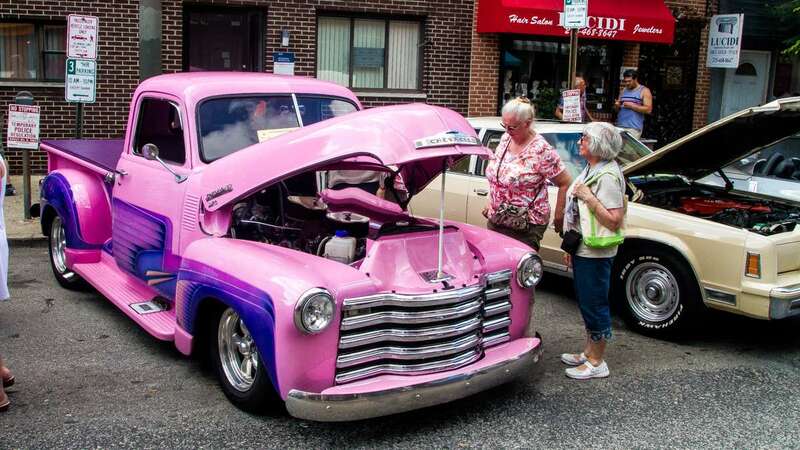 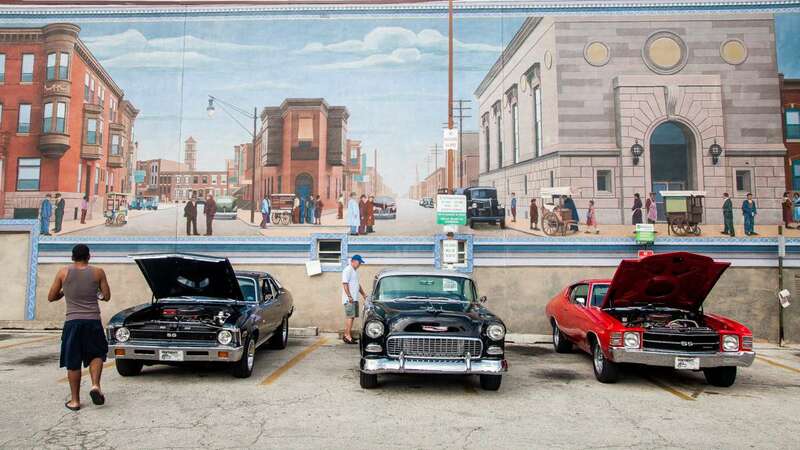 Other awards were given out for categories including best paint job, best engine, best street rod and best 50’s custom. 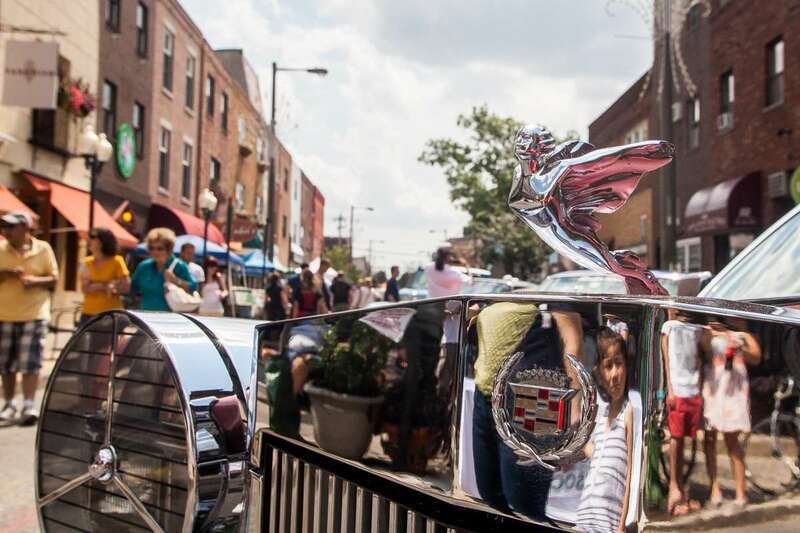 The festival featured performances by local bands, activities for kids and a variety of street performers. 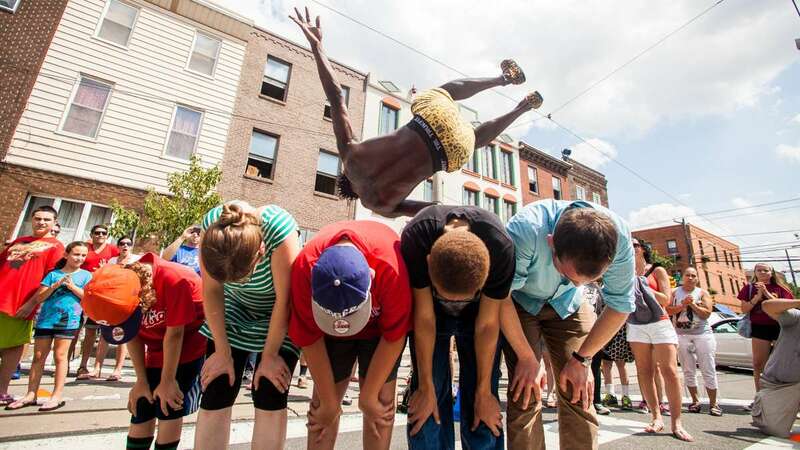 Local break dance duo Shafeek “Mighty Mouse” Westbrook and Phil Cultino ended their performance with a front flip over five audience members. 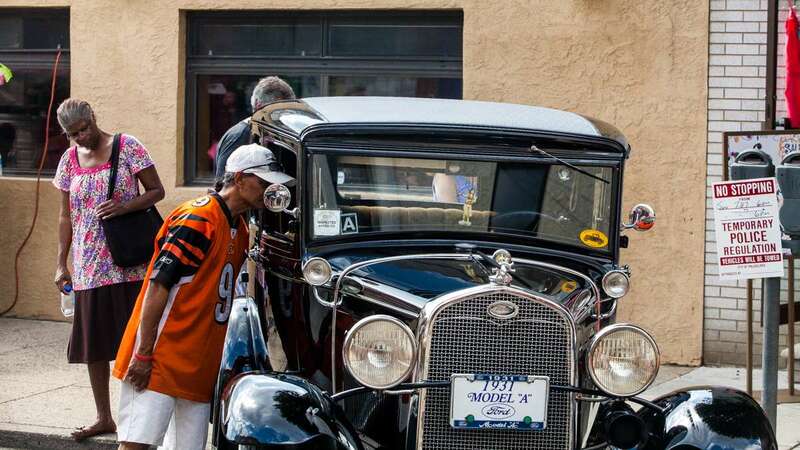 Westbrook called it only “four and a half, but he’s my better half,” in reference to a younger, shorter participant.